Spread across the city, the Lisbon’s Markets were an important and almost only way to provide the city with fresh supplies. The markets first appeared 2 centuries ago, following the growth of the city, replacing the door to door and street trade. 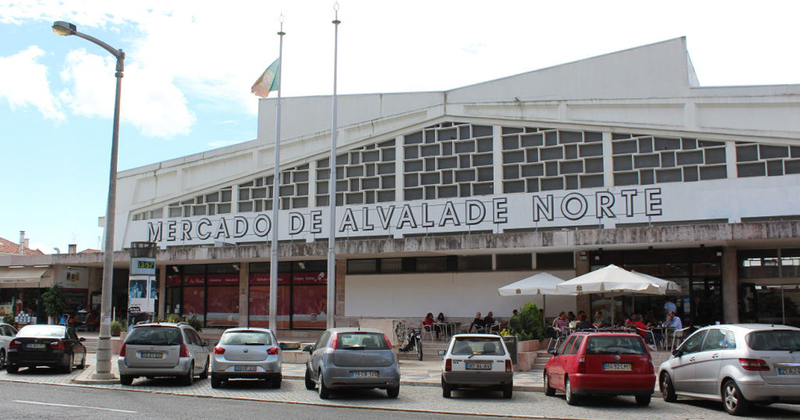 The oldest ones that are still working are the Mercado de Santa Clara and the Mercado da Ribeira. At the moment, Lisbon has 25 functioning markets, some of them keeping its original purpose, others adapting its offer to meet the needs of the new consumer. This is the case of Mercado da Ribeira and Mercado de Campo de Ourique, both part of a partnership between the city’s council and private operators, in order to combine the traditional market offer with new cuisine experiences and local stores. 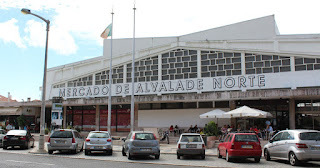 Another market recently adapted was the Mercado de Alvalade. In July 2017, a new Food Court and a Leisure area were created, and finally, a kids’ zone called “Family Market”. But when talking about markets one can’t forget the oldest and most famous one, the Feira da Ladra that goes back to the thirteen century and it is still active every Tuesdays and Saturdays. Check the complete list of Lisbon’s Markets here.